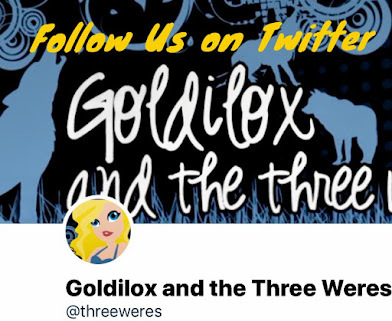 Goldilox and the Three Weres: Birthday Bash: Interview with J.A. Souders Plus Giveaway! 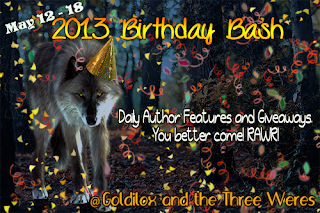 Birthday Bash: Interview with J.A. Souders Plus Giveaway! 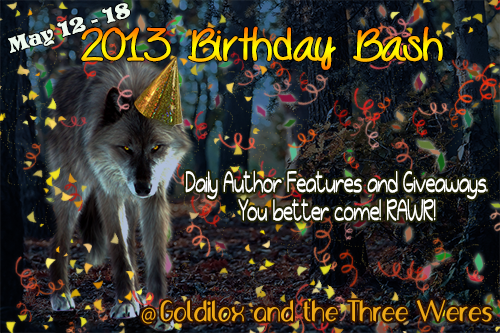 Welcome to day #6 of my Birthday Bash! Today J.A. Souders has stopped by to answer some questions! Check out her interview and then enter to win a signed copy of RENEGADE below! 1. What is the hardest thing about being a new author? For me, the hardest thing has been marketing or just plain getting my name out there. 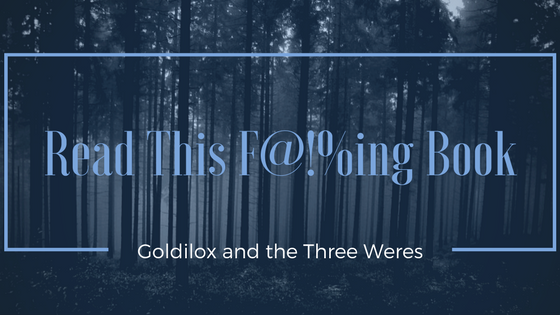 My publisher has been awesome with their own marketing and publicity, but I still wanted to do my own marketing to help in anyway I could and it's WAY harder than I thought it'd be, just because I'm such an introvert. I was always the wall flower and now I'm supposed to be front and center. LOL. 2. Tell us about that moment when you found out you had a book deal! It was a very yoy-yoying type of emotional day. I had been fighting all day with revisions for a different book and had decided to try a nap to get the brain restarted. When I woke up, I'd had an email from my agent telling me she'd tried calling me and would I please call her back. My heart sunk. I'm always a pessimist (a nasty habit I'm trying to break, but that's another story all together. :P) and I was certain she was calling to let me know that everyone had passed on RENEGADE and that she'd decided we were just not going to be able to sell it and maybe even fire me as her client since this was our third book. So after frantically searching for my lost phone, I called her, shaking. When she first told me I had an offer, I can't remember what she said after that. I had tears pouring from my eyes and I heard something about Tor and 3 book deal and a date, but my head was spinning and my daughter was trying to grab for the phone to "scold" Natalie for making me cry. Then Natalie asked if I would be interested in this offer. I said yes (of course!) and she said fantastic and that she'd talk with the other publishers who were still reading it. We hung up and I just stared at the phone in my hand, crying. It didn't take me long to realize I had no idea what Natalie had actually said and to email her back and get the details again. LOL. 3. What is your favorite classic book and your favorite new release? I have two favorite classics and I can't choose just one so I'll just say them both. Brave New World by Aldous Huxley and 1984 George Orwell. I'm sure that's no surprise to anyone who's read RENEGADE. ; ) My favorite new release at the moment isn't a young adult book...it's Twice Tempted by Jeanine Frost. I love her and her characters so much, but WITH ALL MY SOUL by Rachel Vincent is a close second. And I'm eagerly anticipating Elegy by Tara Hudson. 4. You’re a self-proclaimed ‘nerd’. Tell us some of your favorite nerdy guilty pleasures. 5. Tell us about a place you visited during your time in the Navy that really stuck with you. The Kingdom of Bahrain. It's an archipelego of islands in the Persian Gulf in the Middle East. Before we could even get off the plane, Royal guards stepped onto the plane to explain the "rules" of what we could and couldn't do on the island. Even though we'd be "on base" for most of it, we still had to follow the rules, which were basically women had to be covered from chin to toe. We could wear pants and t-shirts, but they had to be long sleeved and no short dresses or skirts. Women had to be accompanied by a man at all times if we left the base. The funniest part of the whole thing was when I went "off base" to hit the gold markets and I kept getting propositioned by the men who lived in that area because of my strawberry blonde hair and the fact that I just happened to be there at the time that German Prostitutes were brought over and they kept mistaking me for one. LOL. 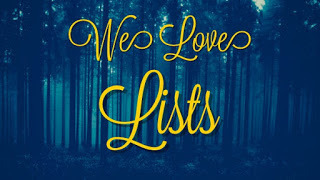 6. Who is your most-loved fictional crush and why do you love this character so? 7. Florida is clearly an awesome place to live (DUH). What are your favorite things about living here? I love the weather and the scenery. It's just absolutely beautiful. I love going to the beach and just staring into the ocean, because there's nothing more peaceful or more terrifying than the ocean. 8. Would you ever consider writing adult fiction? 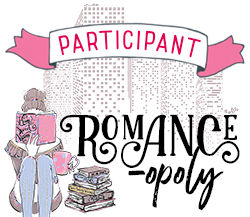 How would it compare to your YA series? I already do! :) It's not published yet, but I'm definitely hoping to have an adult series out very soon. It's much darker and the character isn't as...innocent as Evelyn is. She's had to fight for everything she's ever had and she's pretty cocky, and not really mean, but hard, I guess. She trusts no one, except for maybe the one person she shouldn't. I love her. I love her character and I can't wait for people to meet her. 9. Favorite food to cook? Favorite food to order out? I make awesome Belgian waffles from scratch. And I do mean from scratch. I use my grandparent's recipe and it's way yummy. I love Japanese food, so every chance I get, I try to convince the hubby to order Japanese. 10. What is your favorite thing about being an author? Everything? Does that count as an answer? LOL. I love being able to make stuff up, write it down and let (err...make. :) ) people read them. The money that comes with it, is just icing on the cake. I love that I get to do the job I absolutely love and that job allows me to spend as much time as possible with my kids. But, I have to admit that my absolute favorite part is getting email/letters from fans who've told me how much they love my book and want to talk about it. Especially the ones that have told me they were reluctant readers before, but they ate the story up and have now really started wanting to read. It makes my entire day, week, month, year. Etc. LOL. OMG you were seriously propositioned? wow! You know when I visited Korean when I was VERY young, my sister was propped for marriage and she was like 14? Belgian Waffles ROCK! I also make them homemade and I even eat them as a dessert sometimes LOL I just add tons of sliced strawberries and whip cream...Love em! Loved the interview! You've had some interesting experiences. Thanks for sharing. I haven't read this book yet but will add it to my TBR pile. Happy Birthday! Thanks for the fun post and giveaway! I am looking forward to reading your books. Been loving all the posts! Happy Birthday!! I loved Renegade and I can't wait to read the sequel when it comes out this fall! !